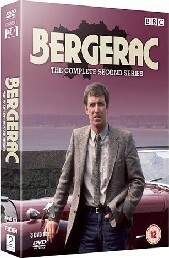 For a decade from 1981-1991 John Nettles captured the hearts of a whole host of British women in his role as Detective Sergeant Jim Bergerac. 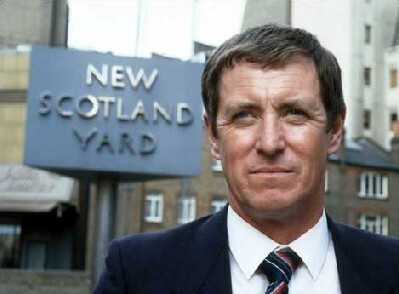 murderers, villians, smugglers and spies. 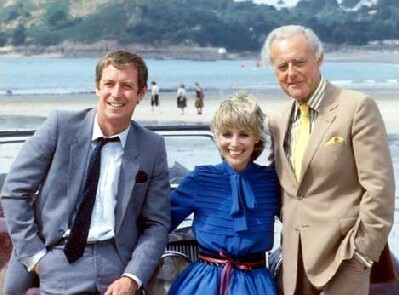 Triumph Roadster vintage sports car. 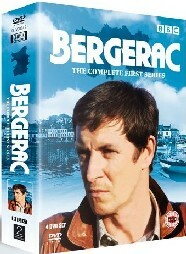 DVDs are finally being released in the U.K. 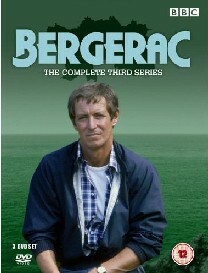 Despite the series popularlity, spanning 87 shows and 6 specials, up until now Bergerac has never been released on either video or DVD. 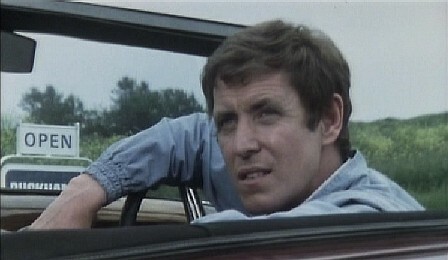 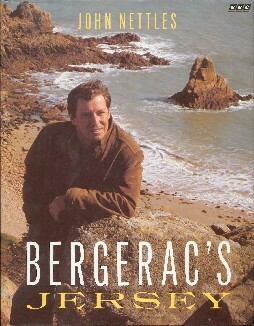 John has also written two books about Jersey Bergerac's Jersey (pictured) and John Nettles Jersey.